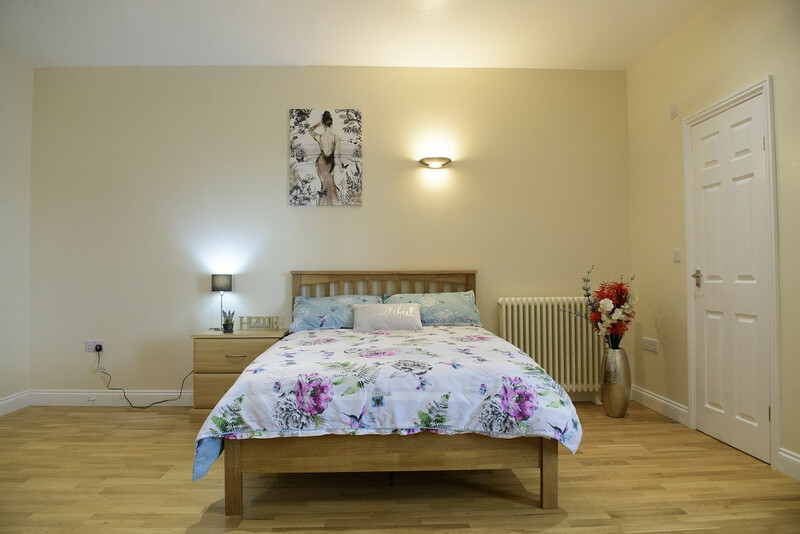 Located in lincoln's Bracebridge Heath community, Properties on the Market are proud to present beautifully appointed, spacious double ensuite room with small kitchen unit available within a kind and friendly house share. This fully refurbished property marks a new standard in Bracebridge Heath. We understand that moving can be an expensive time, therefore here at Properties on the Market we are keen to help. for limited time. you can take advantage of this great offer. 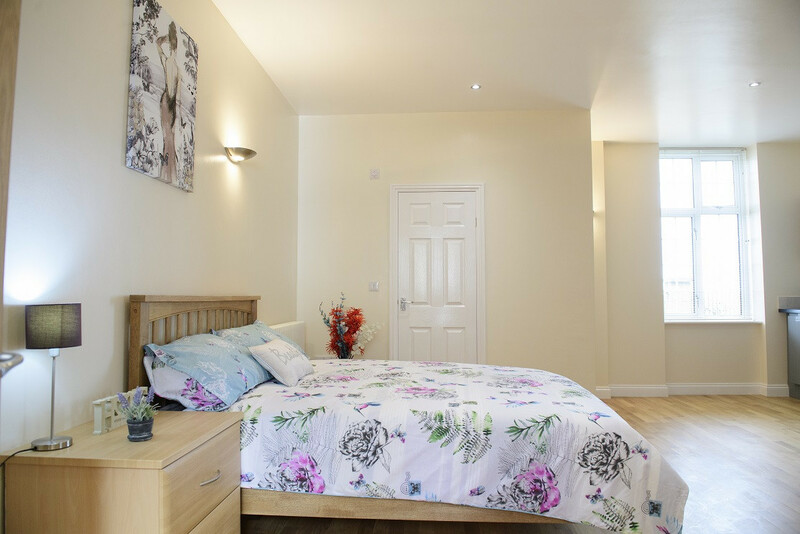 The weekly rental on this room is £121.24 per week throughout the term of your tenancy agreement. DSS applicants must have a guarantor. Credit check fee: £100 for every applicant. Contract fee: £50 a room.